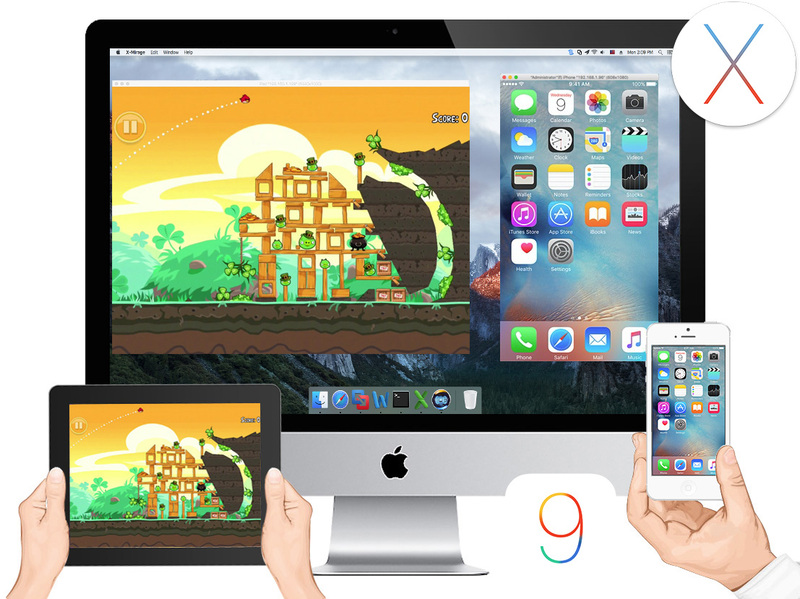 X-Mirage for Mac 2.01.10 is compatible with iOS 9 and Mac OS X El Capitan. Get it now and mirror your iOS screen to Mac or stream contents. 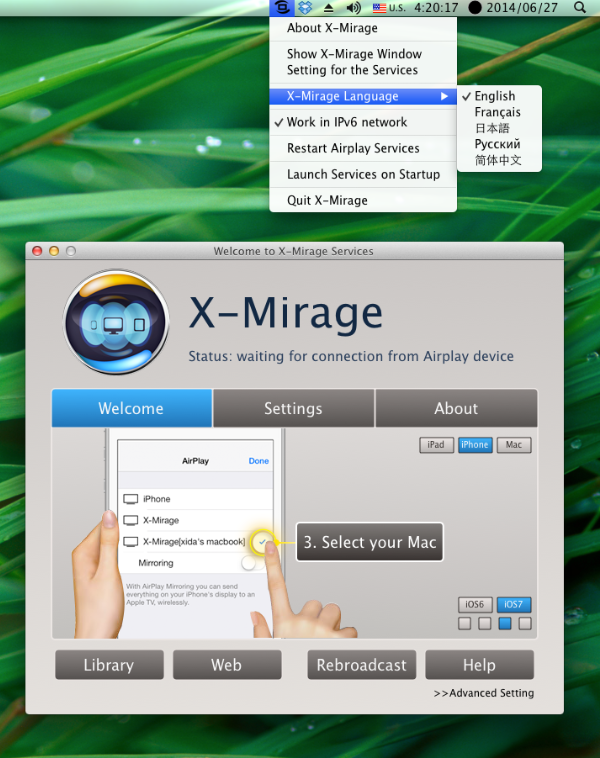 X-Mirage Inc. are increasingly adding new languages to the multilingual version X-Mirage(both Mac and Windows version) in return to X-Mirage fans around the world. Today we announced the release of X-Mirage for Mac 1.06.6 and X-Mirage for Windows 1.01.5 multilingual version with Portuguese included. 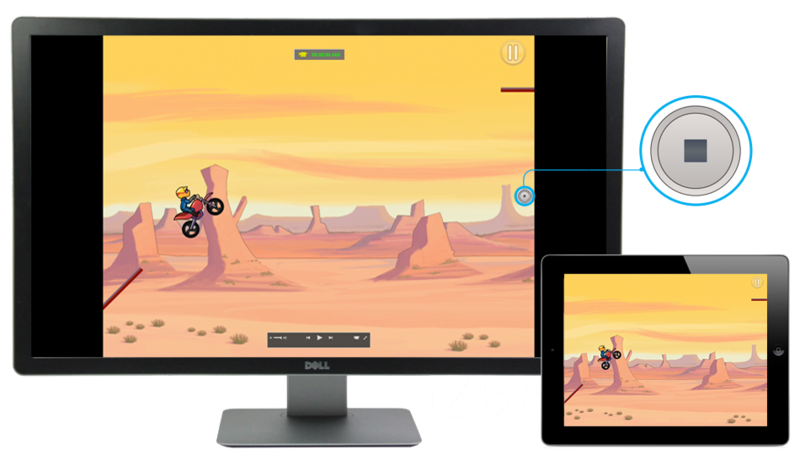 Up to now, both Mac and Windows version support English, French, Japanese, Russian, Portuguese and Simplified Chinese. We owe the Portuguese version to Paulo Neto, the professional software translator. Thank you for your scrupulous efforts. Sometimes you may want to show contents on your iPhone/iPad/iPod on a bigger screen, especially when you show photos, enjoy movies or play iOS games with family and friends. 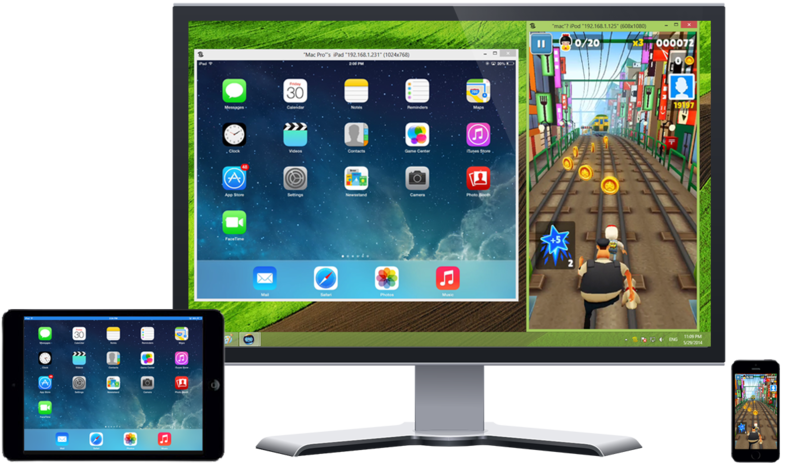 Why not use your computer monitor to display iPhone/iPad/iPod screen via AirPlay Mirroring? X-Mirage is an AirPlay receiver that allows you to wirelessly display your iPad/iPhone/iPod screen on your computer. 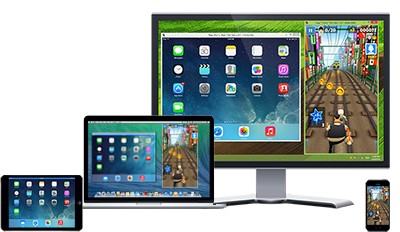 It has both Windows version and Mac version, so as long as you have a Mac or Windows PC connected to the same Wi-Fi network with your iPad/iPhone/iPod, you can mirror the iOS device screen on a big monitor wirelessly. 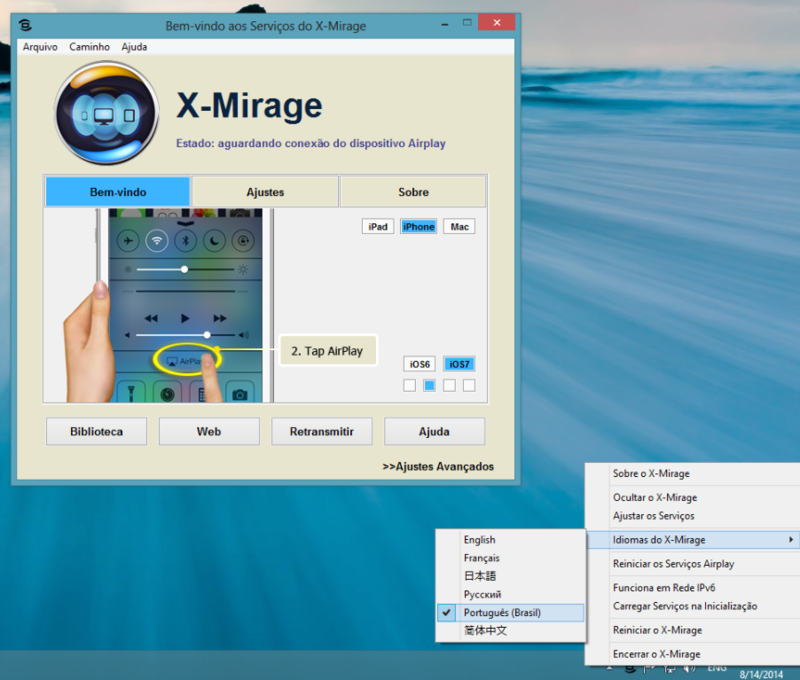 Download and install X-Mirage on your computer. 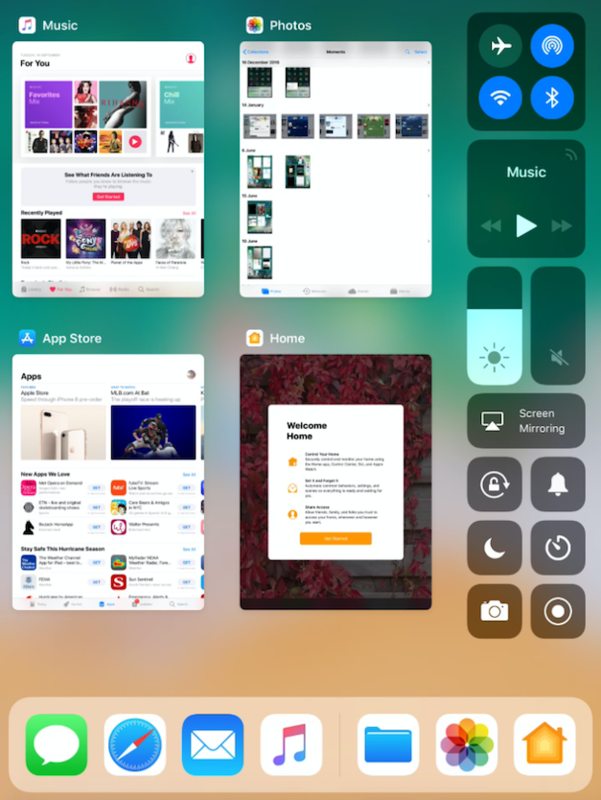 Follow the on-screen instructions to turn on Mirroring on your iOS devices, then you can see the iOS screen appears on the computer monitor, and everything you do on your iPhone/iPad/iPod is shown on the screen in real-time. 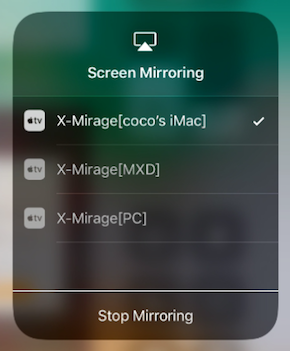 You can also see a circle button on the right side when you hover your cursor over the mirrored screen, hit it and X-Mirage begins to record iOS screen activities, which is very convenient to record how you play iOS games. 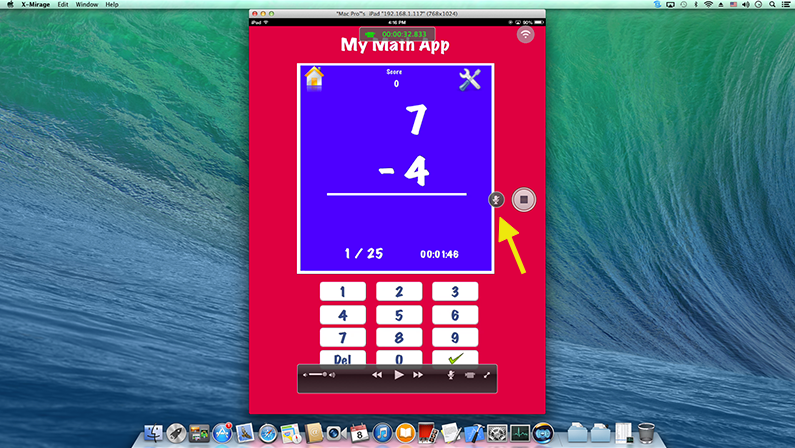 After recording, it outputs MP4 file for sharing or local view. We are so honored to announce the release of Windows version of X-Mirage after 6 months of hard work. 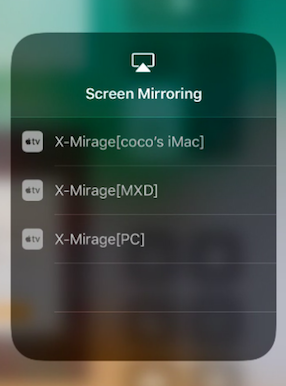 X-Mirage, running on Windows PC, allows you to use that PC as an AirPlay receiver to receive contents from iOS devices or Mac over a Wi-fi connection. 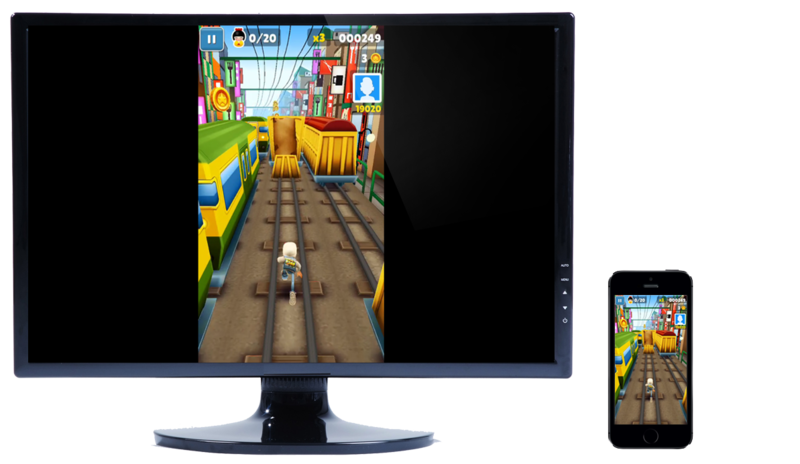 In other words, you can stream video, audio, photo or mirror the screen of iOS devices or Mac to this Windows PC, and record iOS screen activities easily. 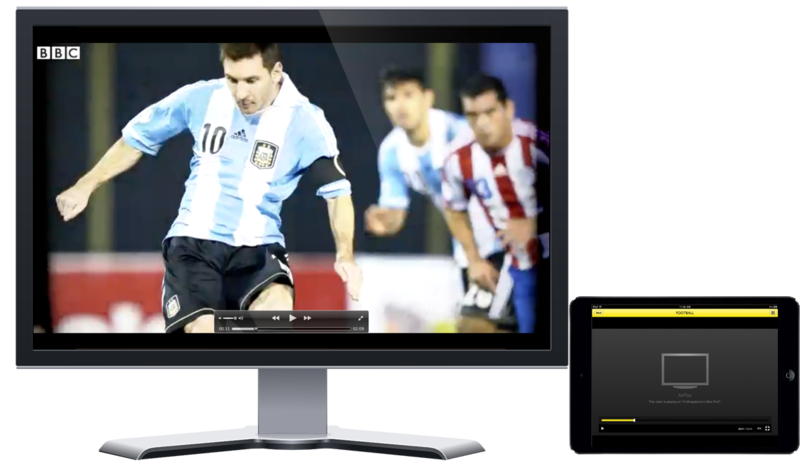 With X-Mirage, everything shown on the iOS screen is wirelessly streamed to your Windows PC in real time. First, check that you have AirPlay Mirroring compatible devices. 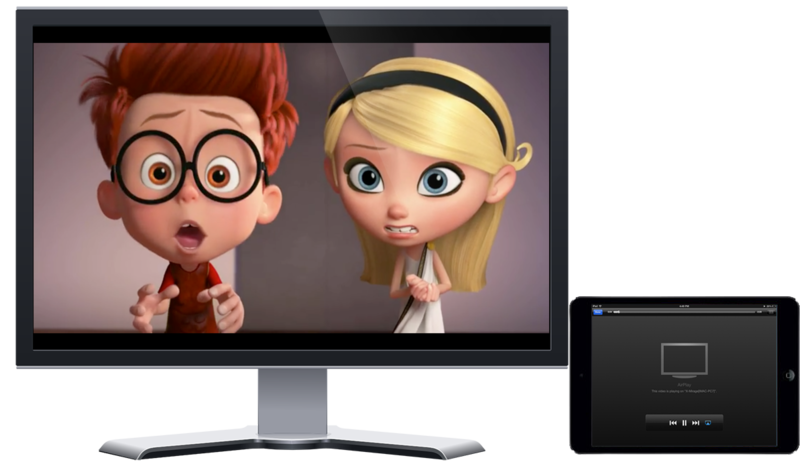 AirPlay Mirroring is available on iPad 2 or newer, iPhone 4S or newer, iPod Touch (5th generation), and iMac (Mid 2011 or newer), Mac mini (Mid 2011 or newer), MacBook Air (Mid 2011 or newer), and MacBook Pro (Early 2011 or newer) with Mountain Lion. As you can see there is a record button on the mirrored screen, click it and the recording of the mirrored screen (namely the iOS screen) starts, so it is a great choice to record your iOS device screen. Or tap the AirPlay icon in a specific app — Photos, Videos, Music, or any AirPlay-enabled app to stream contents from iOS devices to Windows PC via X-Mirage.